At Growing Search, we understand that visibility shouldn’t replace quality content. We’re a digital marketing firm that works with local and global partners to help support or completely remodel SEO strategies. Our team’s mission is synonymous with the way we work, it’s all about quality. We pick clients that we’re excited to work with, and who can benefit from our services. To us, the first part of the job isn’t how to sell you, it’s how we’re going to help you. Our technique is simple, we treat companies like people. To us, it’s all about the right service for the right clients. We want our clients to be happy they came to us. 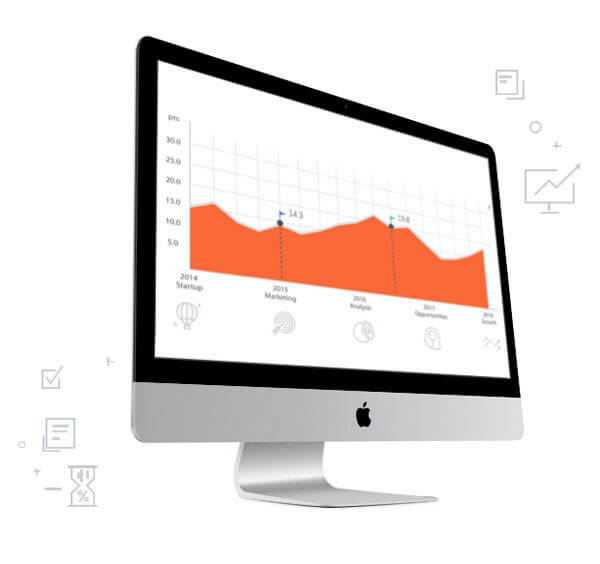 We produce quality leads and ROI supported by intelligent SEO tactics to increase qualified organic traffic. Which is a fancy way of saying that we’ll bring customers to your door who want what you’re selling. That’s why we’re one of the top SEO agencies worldwide. We don’t stick a band-aid where it hurts, we work to understand your company and use our skills to build something great. Dominate outreach with guest posts from influencers and authoritative sites. Incredible campaign management for influencer, PPC, social media and more! Perfect translations to optimize international SEO to attract the right customers worldwide. Our friendly and professional staff is always up for a conversation. Give us a call or send a contact form and we’ll get in touch with you shortly! 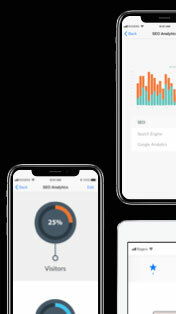 Unlike other SEO firms, we take the time to talk to you by phone and listen to your needs, analyze your website with our proprietary tools and give you a written Diagnostic Report. We know that finding an SEO company is hard. We can help by giving you a chance to talk to us about your plan and decide if we’re the right fit. Contact us using the forms above or at [email protected] for a Free Consultation! 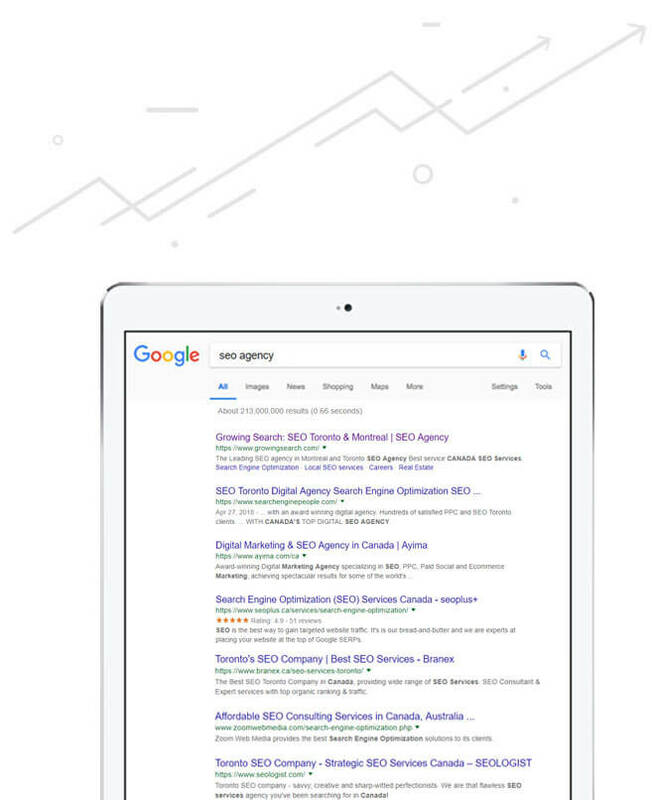 Growing Search is a Canadian based digital marketing agency providing optimal search engine optimization worldwide. We work closely with our clients and operate as an in-house or addition to your existing digital team.